Honeymoon at Kerala (4nights & 5days). The spicy Treat package includes 1night at ABAD, FORT COCHIN (cochin) +2nights at MICHAEL'S INN (Munnar) +1night at IGLOO NATURE RESORT (Thekkady). 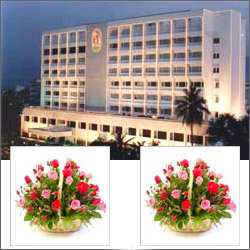 Two Nights Three day stay at Dolphin Hotel Vizag with 5 Star Service. 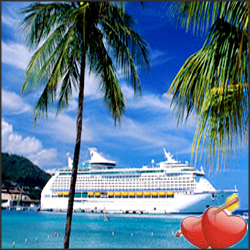 Pack Includes : Three days, Two nights stay in Dolphin Hotel in Vizag. 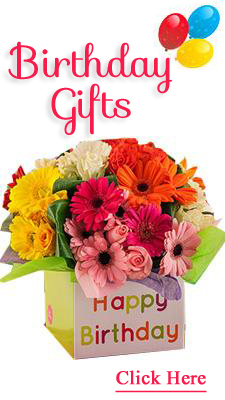 Breakfast, Buffet Lunch & Buffet Dinner, + Two Special flower baskets + 3 Digital Photos + Special Wedding Greeting Card. Mail us for specific dates of Booking. 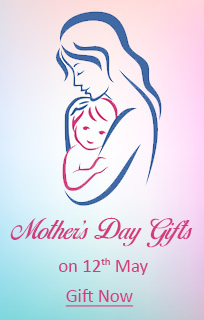 Otherwise, we can findout and send vouchers. Order should be placed min 10 days in advance. Honeymoon Package at Sitara 5 Star(1night)Theme Suite -amidst the pleasing locals of world famous Ramoji Film City in Hyderabad. Let them feel romance in the air. 1day stay at Ramoji film city in Theme Suite (5star Sitara Hotel)+Two Special flower baskets + 3 Digital Photos + Special Wedding Greeting Card. Honeymoon at Shades of Jade (4nights &5days) - Kerala, a Beautiful place on Earth with full of greenary. Every person should have a visit to this place. Package includes 1night at PARADISE RESORT(kumarakom), 2nights at IGLOO NATURE RESORT(Munnar), 1night at ABAD, FORT COCHIN (Cochin). 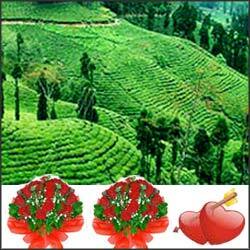 Honeymoon at Hills of Kerala( 3nights &4 days ) - Kerala, a Beautiful place on Earth with full of greenary. Every person should have a visit to this place. package includes - 2nights at Munnar(stay at IGLOO NATURE RESORT ) & 1night at Cochin (at ABAD, FORT COCHIN) +2 Flower baskets for couple. Honeymoon at Angels Resort -Goa( 3nights &4 days) A beautiful 3 star hotel, staying at the Angels Resort is like a fairy tale wish come true. 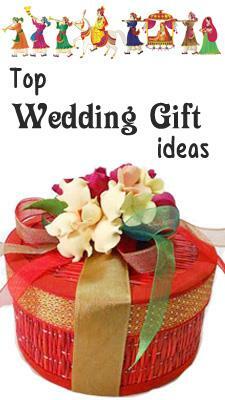 A perfect gift for wedding. 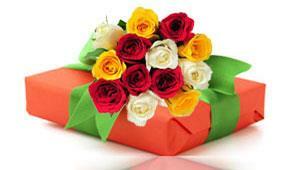 + 2 Flower baskets for couple. Honeymoon Package at Sitara 5 Star(2nights)Theme Suite -amidst the pleasing locals of world famous Ramoji Film City in Hyderabad. Let them feel romance in the air. 1day stay at Ramoji film city in Theme Suite (5star Sitara Hotel)+Two Special flower baskets + 3 Digital Photos + Special Wedding Greeting Card. Honeymoon Package at Sitara 5 Star(1night)Royal Suite -amidst the pleasing locals of world famous Ramoji Film City in Hyderabad. Let them feel romance in the air. 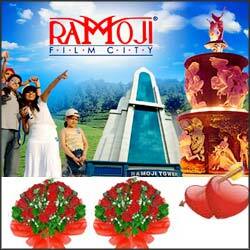 1day stay at Ramoji film city +Two Special flower baskets + 3 Digital Photos + Special Wedding Greeting Card. 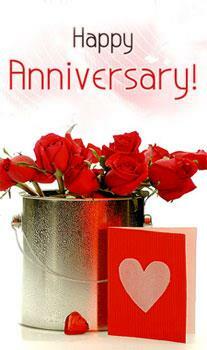 Honeymoon Package at Lahari Resorts(Hyd) - Deluxe Room for Double for 1 day stay. An ideal destination for families, who looks for a fun filled outing. Lahari Resorts offers various amenities to people ranging from Adventure sports (Paintball & Obstacle course), water slides, rain dance, bowling, disco to a full fledged flood light cricket stadium. 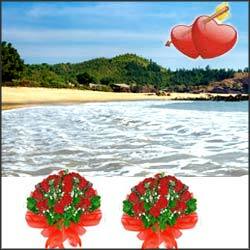 Enjoy your vacation at a beautiful place near to the sea shore at Vizag. Stay at Hotel Park for 3 Nights and 4 Days and rejuvenate yourselfs with happiness. THE PARK, Visakhapatnam's well furnished rooms offer exclusive services to the guests. All the 66 rooms have a direct view of the sea and tastefully designed. Gift your Dear one a Memorable Holiday package to spend this summer at Kodaikanal and enjoy the lovable Nature at a beautiful Destination HILL COUNTRY HOLIDAY RESORTS. Package Includes : Three days and Two nights stay. Offer Valids : from 06-05-2008 to 08-05-08 (or) from 10-05-08 to 12-05-08 Mail us for specific dates of Booking. 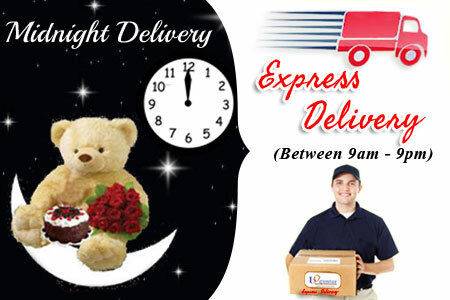 Order should be placed min 10 days in advance.